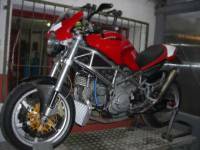 Description: Complete radiator and oil cooler kit for the Ducati 848/1098/1198. 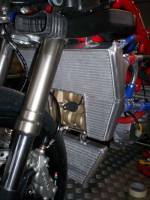 Description: Oil cooler installed below original one for increased cooling. Essential for high performance applications. Allow 4-6 weeks for delivery when out of stock.